This is the closing paragraph of the introduction to food blogger Tara O’Brady’s beautiful debut cookbook, Seven Spoons. It’s a sentence that seems to sum up her approach and the way this book will work its way into your kitchen. If you’re into cooking, I suspect that Tara’s is the kind of food you’re already making, but a new improved version, introduced with passion and such elegant prose, peppered with little surprises and tips along the way. I’ve mentioned before my slightly out of control cookbook habit, and when buzz about Seven Spoons started doing the rounds, I duly tucked it onto my Amazon wishlist with a view to buying it later in the year or perhaps adding to my birthday list. 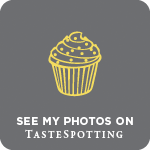 Features on foodie websites and recipes like this and this appeared and still I resisted. 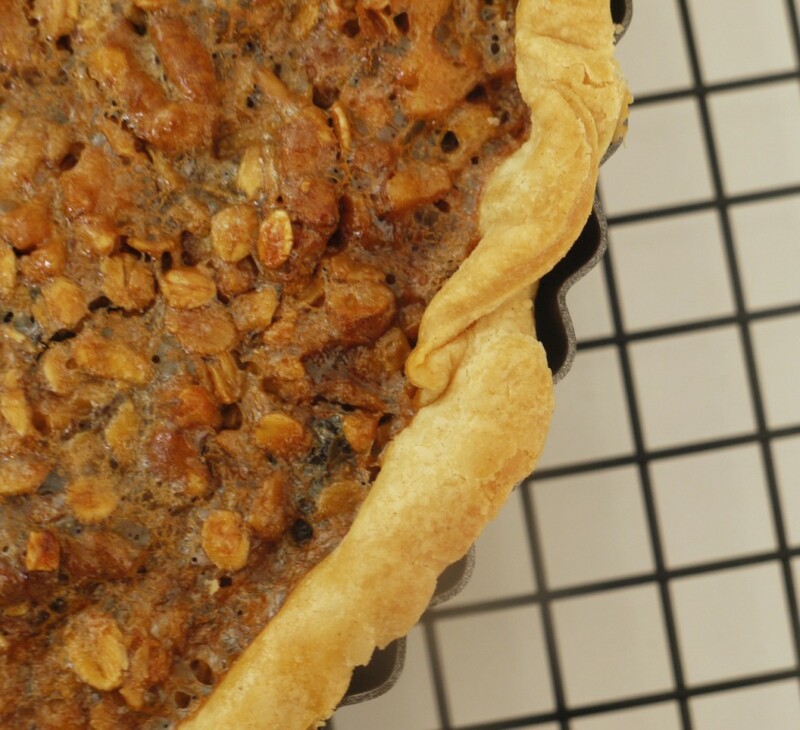 Until, that is, I caught sight of this photograph of Tara’s Walnut Cherry Oat Butter Tart Pie. Oh my. Needless to say, the rest is history and I’m now the proud owner of one incredibly beautiful new cookbook and one recipe for Walnut Cherry Oat Butter Tart Pie within. I’ve never eaten a classic Canadian butter tart, but if this introduction is anything to go by, they’re a pretty wonderful thing. 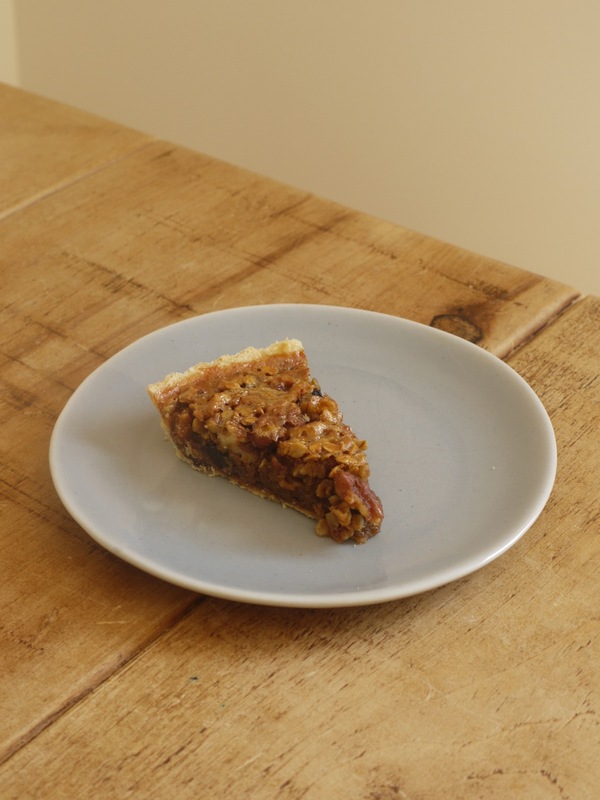 Somewhere between a pecan pie, treacle tart and a gooey British flapjack, this toothsome tart packs a sugary punch just the right side of impossibly sweet (a perfect place for dessert to sit, if you ask me). There’s texture from the oats and crunchy toasted walnuts, an almost honeycombed crust on top, the flakiest pastry and pockets of sour cherries along the bottom. 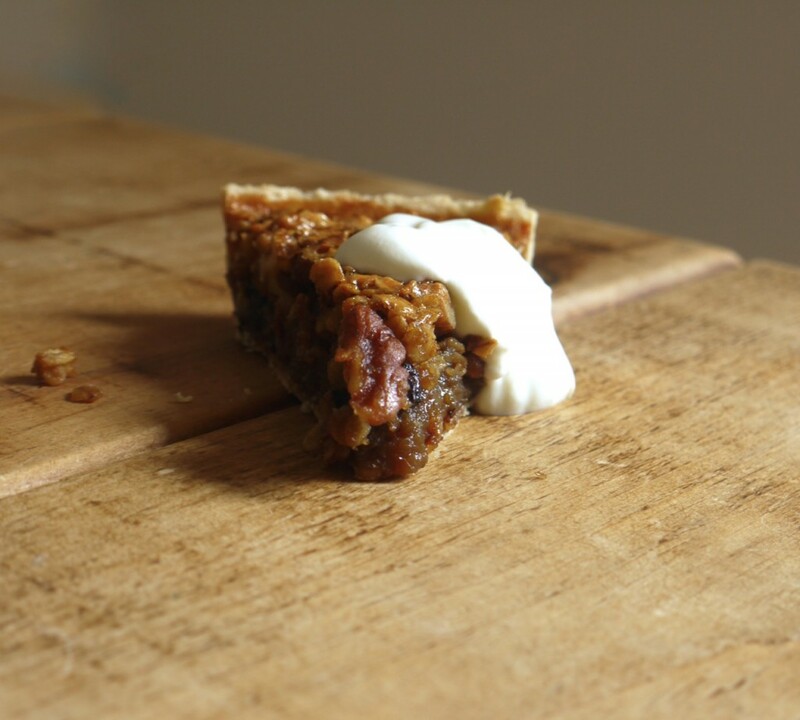 Tara suggests serving this tart with a slick of cold cream, poured or whipped. I went that route for round one (when snapping these pics) and it’s pretty much perfect, but when serving slices for dessert we couldn’t resist scoops of egg-yolk yellow homemade vanilla ice cream. I’ll leave that decision up to you, as long as you promise me you’ll make this tart. 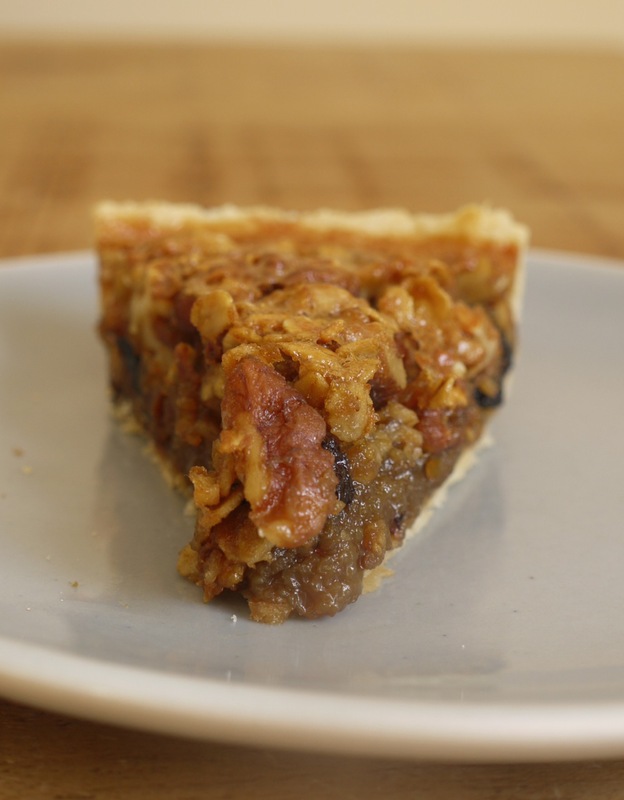 Sweet and chewy with a gooey middle and crunchy walnuts, this tart reminds me of a cross between pecan pie and a British flapjack. If you want Tara's Family Approved Pie Dough recipe (it's awesome), I suggest you buy the book. Otherwise substitute with your favourite flaky pastry recipe and adjust the bake time accordingly. Preheat the oven to 200 degrees C/180 C fan assisted. 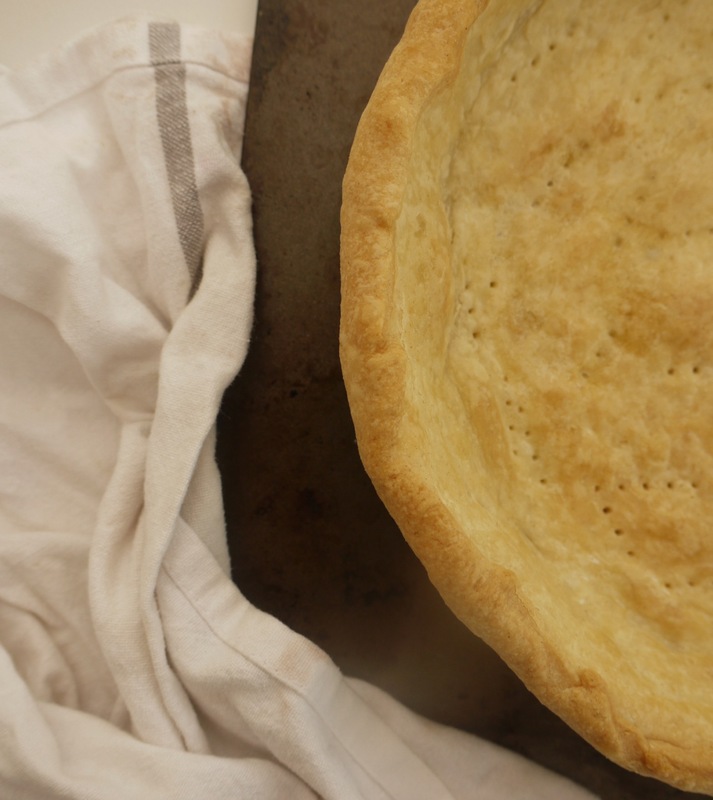 Grease a 23cm round pie pan or tart tin. Lightly flour the work surface and roll out your dough to a circle roughly 30cm in diameter. Gently fit into the prepared pan, folding the overhang under itself at the rim to form a nice high edge. For a neater finish, you can trim the edges once blind baked. Crimp or decorate as you like then pop the tart shell in the freezer for 10 minutes. Remove your tart shell from the freezer and prick the pastry all over with a fork. Place on a baking sheet, line with foil then bake for 15 minutes, pressing down any swells in the pastry as they rise (you'll see the foil bulge). Remove the foil then bake for a further 10 minutes, by which time the crust should be opaque and dry in places. Remove from the oven, brush over a thin layer of egg white then return to the oven for one minute more. Remove from the oven and set to one side while you make the filling. In a medium saucepan, melt the butter over a medium-low heat. Pull the pan off the heat and stir in the sugar with a wooden spoon or spatula. Briskly beat in the eggs and yolk, then the syrup, vanilla extract, vinegar and salt. Return to the stove and warm over a low heat until the mixture has loosened and is no longer gritty, about 5 minutes. Remove from the heat and stir in the walnuts and oats. Brush a second coat of egg white onto the pastry, followed by a glittering sprinkle of sugar. Scatter the cherries across the crust then carefully pour over the filling. Bake until gelled, slightly springy at the centre and with only the faintest wobble; 55 - 60 minutes. Transfer to a wire rack and cool for at least 3 hours. Serve at room temperature, rewarmed or chilled, with cream, vanilla ice cream or crème fraîche. Will keep for 2 days, covered, in the fridge. Taken from Tara O'Brady's beautiful debut cookbook, Seven Spoons. Tara says 55 - 60 minutes for the tart but mine took closer to 50. If you're uncertain about your oven temperature, start checking the tart after 45 - 50 minutes. I’ve cooked so many things from Tara’s book already and everything has been so delicious. I’ve bookmarked this to try for a particularly indulgent weekend – I can’t wait! Anything with walnuts in gets my vote! I need to get my hands on a copy of Tara’s book! Everyone is loving it! Speaking of which, when is your pub date? So excited for you Kate!! !